Be part of the solution – not the pollution! 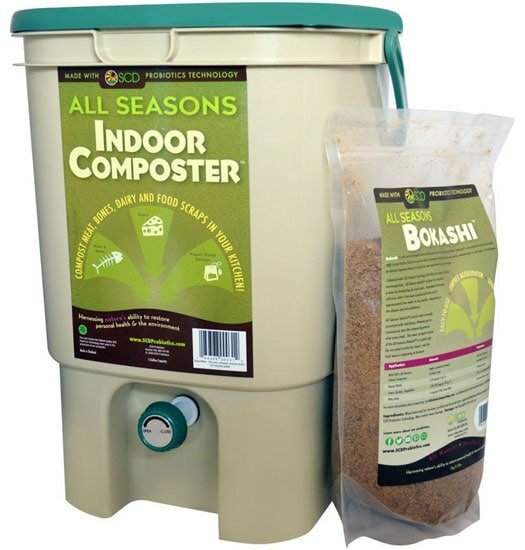 The All Seasons Bokashi Bucket is an efficient indoor composting bin that uses beneficial bacteria to ferment table scraps into a nutrient-rich soil enhancer in just 2-4 weeks. 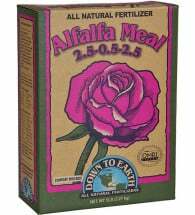 Works without unpleasant odors or attracting flies and can be stored neatly under the kitchen sink for easy access. 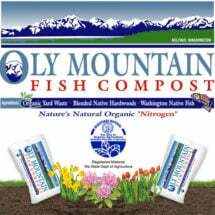 • Recycles meat, bones, dairy and food scraps right in your kitchen! • NO unpleasant smells & NO turning required! • Produces a nutrient-rich liquid “tea” that plants love! Kitchen garbage makes up almost 50% of household wastes. 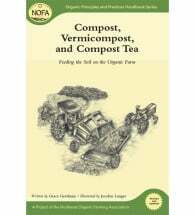 Help reduce landfill input and build your garden soil by recycling kitchen waste!